The Rockland House is a family owned landmark that has been in the Roseo family for over 50 years. The Rockland House boasts the largest salad bar in the area, complete with homemade soups and breads. 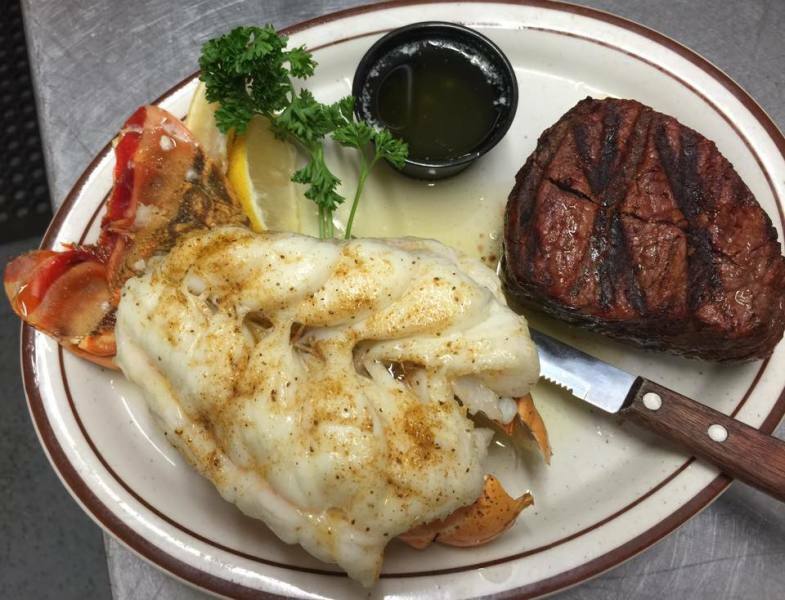 It is famous for serving it’s mouth-watering Prime Rib, steaks, seafood, including locally raised Beaverkill Brook Trout. The Rockland House also offers catering services for your next party, whether its an intimate dinner for 2 or a party 200.